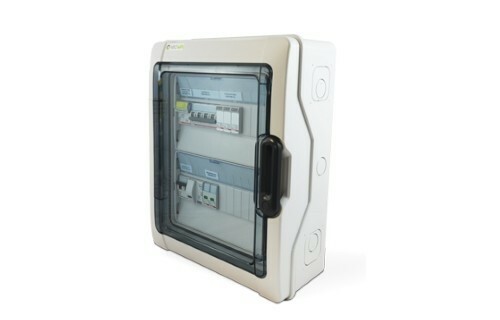 Wind-power boards guarantee security to the photovoltaic system. 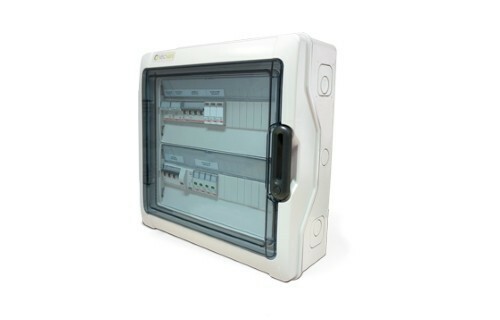 Field boards are put between photovoltaic modules and inverters ; in case of maintenance, they stop the flow of current towards the inverter. 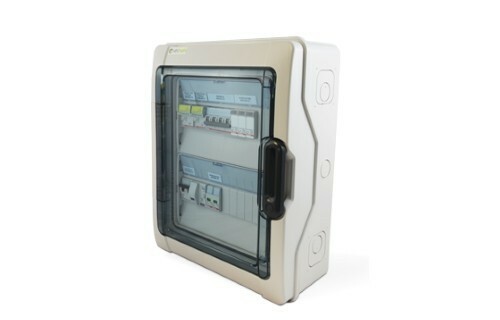 They also protect the system against over currents and high voltage.